These scissors by Oceans Wonders are great for cutting soft corals and plant leafs to keep your tank looking great. 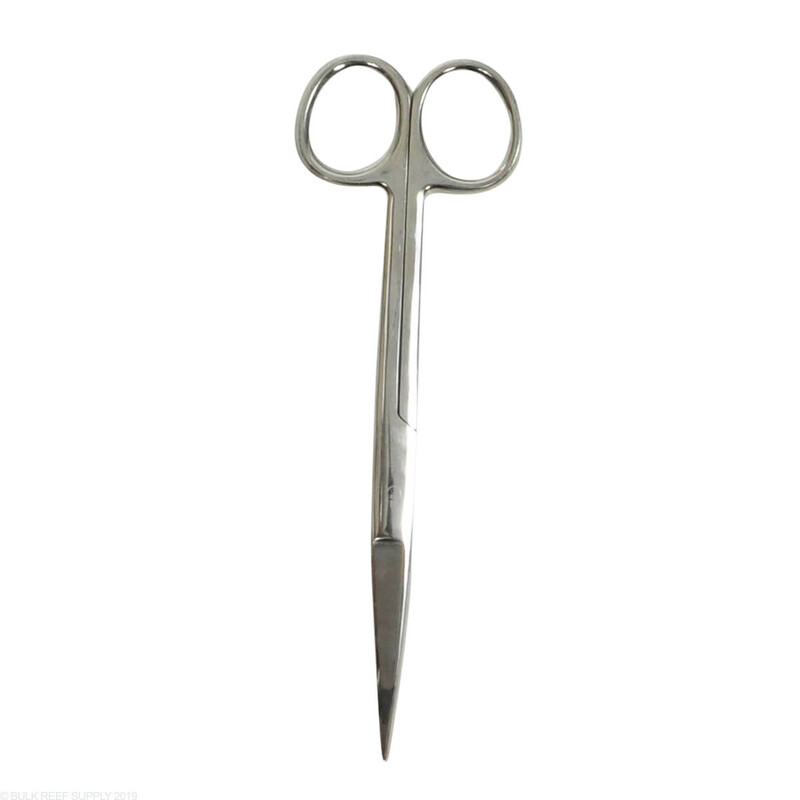 Made with rust-resistant surgical steel and hand ground for the sharpest cutting. Very sharp. easy to use to cut softies. 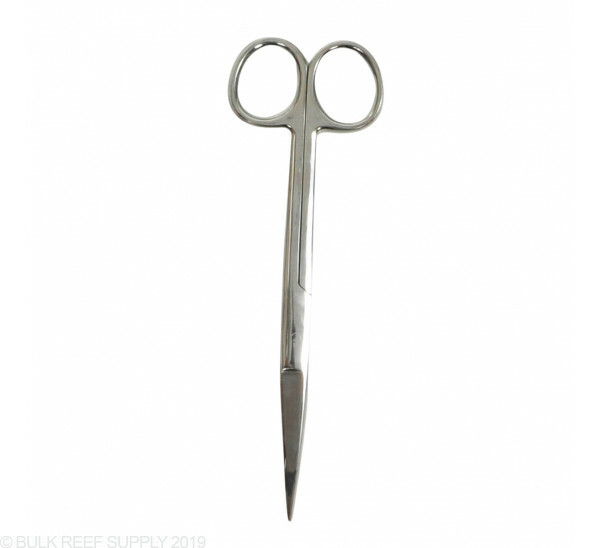 Great pair of scissors for cutting up soft corals. Nice clean shear cut with no "dead spots" along the cutting edges. Almost wanted to keep hacking away haha! They cut and are ambidextrous. The latter means a lot for southpaw individuals! These things are clean and sharp and work perfectly for cutting any softies, I would highly recommend this product but might be wiser to get the whole kit than the ind. tools. They work well for my Xenia! I have to say this is an ok product for the amount of money charged for it. The pair i received took a period of time to break in. Once the blades broke in they performed well. Just be sure to rinse with fresh water and dry complete before putting up or the item will show signs of rust.